How to choose the right web hosting for your website? 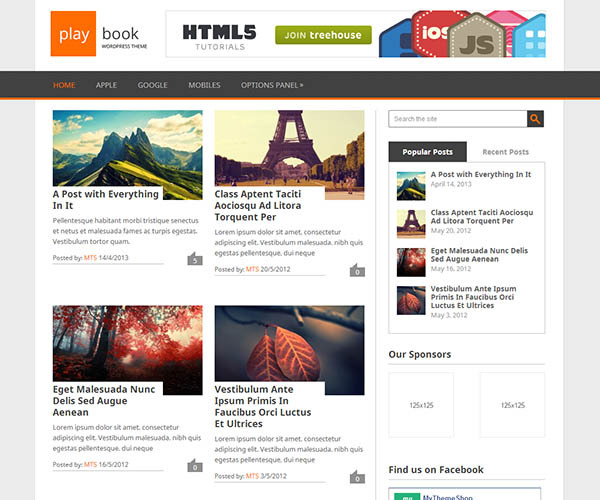 Posted in Uncategorized1 Comment on How to choose the right web hosting for your website? 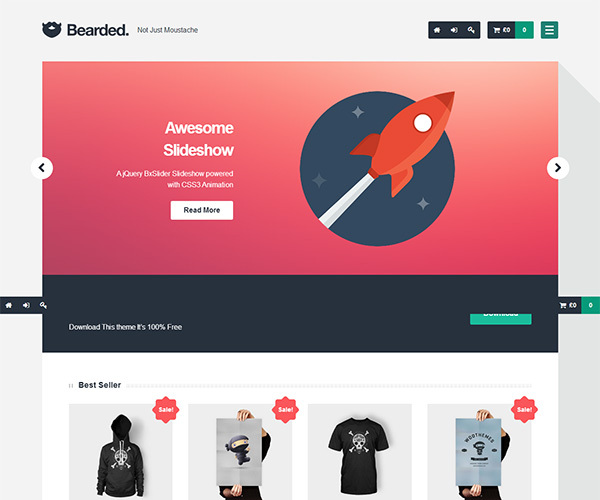 Bearded wordpress theme is a responsive CSS3 and HTML5 blogging and portfolio theme. 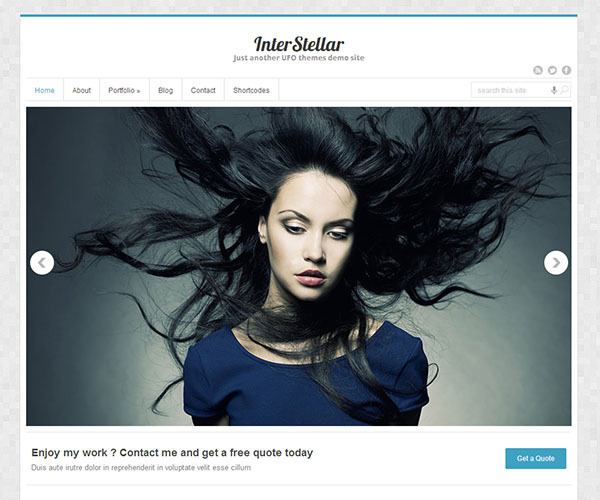 It supports all post formats and has layout, and color options built into the theme customizer. 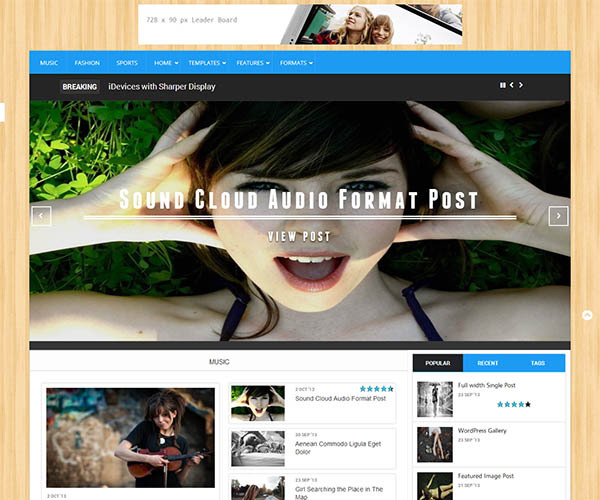 The theme also supports the Custom Content Portfolio plugin, giving artists and other creative people the ability to share their work.